It is a site of a small 11th century Norman motte and bailey castle situated upon a natural sand ridge above the River Arun. 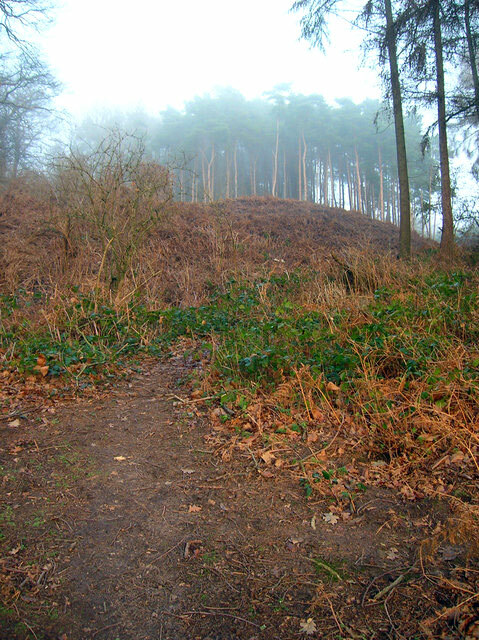 The ridge was raised up to form the motte which is 80 feet high and surrounded by a ditch about 6 feet deep On the west side of the ridge is the bailey. The motte has some damage from quarrying.